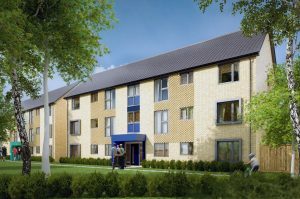 We have an exciting new development coming soon in which we’re offering a range of 83 new homes available for sale, rent, shared ownership and rent to buy. Our properties range between two & three bed houses, town houses and flats. If these properties are of interest to you and you would like to be kept up to date with details, please click the below button to register your interest.